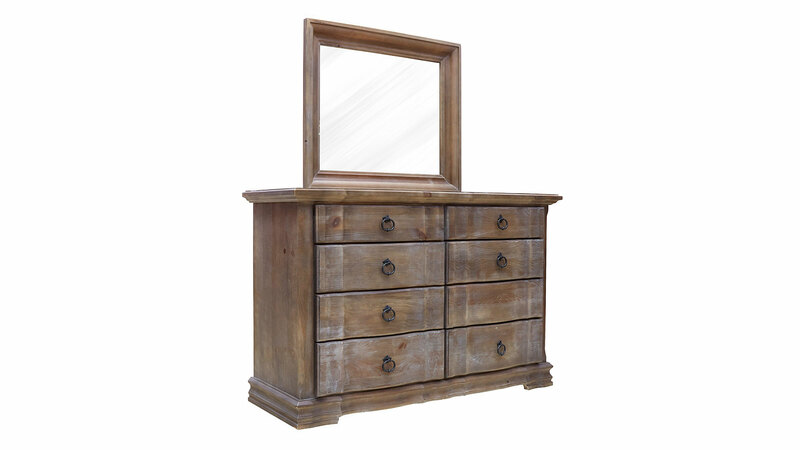 Complete the look of your bedroom sanctuary with the rustic and stunning Rustic Hill Dresser and Mirror! With eight spacious drawers, everything you need to store will be carefully kept within the meticulously designed drawers! 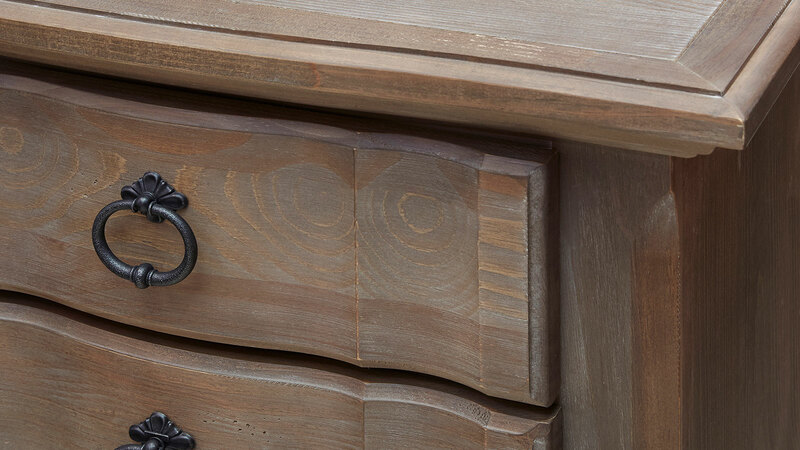 Elegant hardware contributes even more timeless style to the feel of your home. 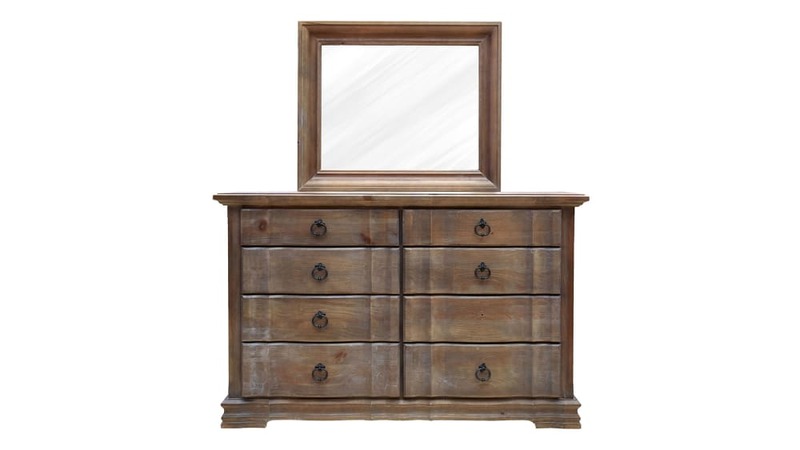 Invest in the superior quality furniture at Gallery Furniture TODAY, and have it all delivered TONIGHT!